With only 3 days to explore glorious Melbourne, waking up to rain was not what I had hoped for. I was half way across the world and experiencing the wet weather I was used to in London. 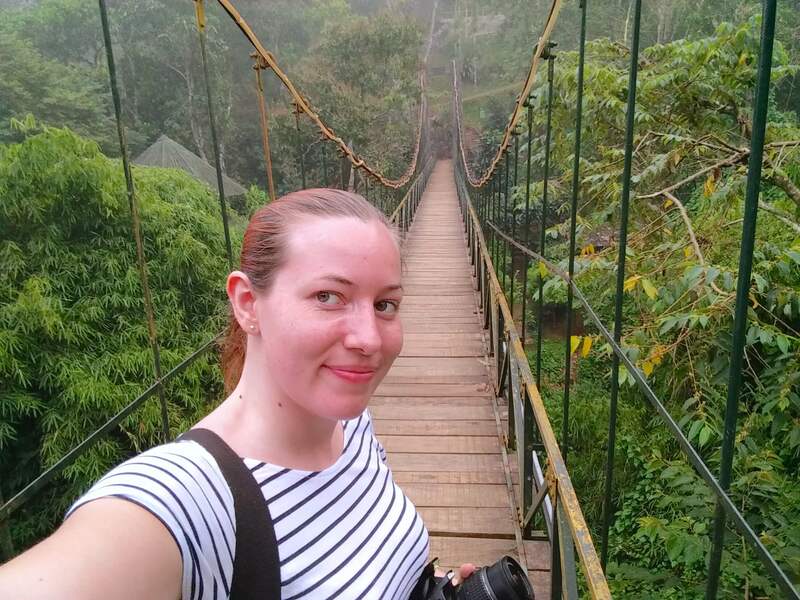 If I had longer in Melbourne I probably would have had a rest day but when you’re time is so valuable you have to get out there and explore regardless of the weather. Over breakfast, which was a make your own pancake station at Flinders Backpackers Hostel, I looked through my Melbourne guidebook in search of indoor attractions to keep me dry from the rain. 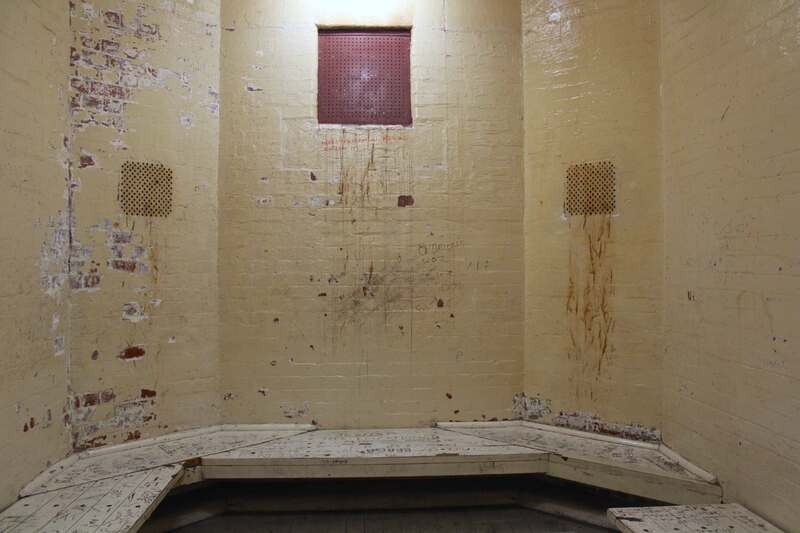 I had a few ‘maybe’ possibilities but as soon as I saw that Melbourne had a prison, or gaol, I knew I had to visit. Especially as one of the former residence was the famous Ned Kelly. Located next to the old City Police House and Court Buildings, construction of the prison started in 1839 but did not become operational until 1842. It remained in use up until 1929. 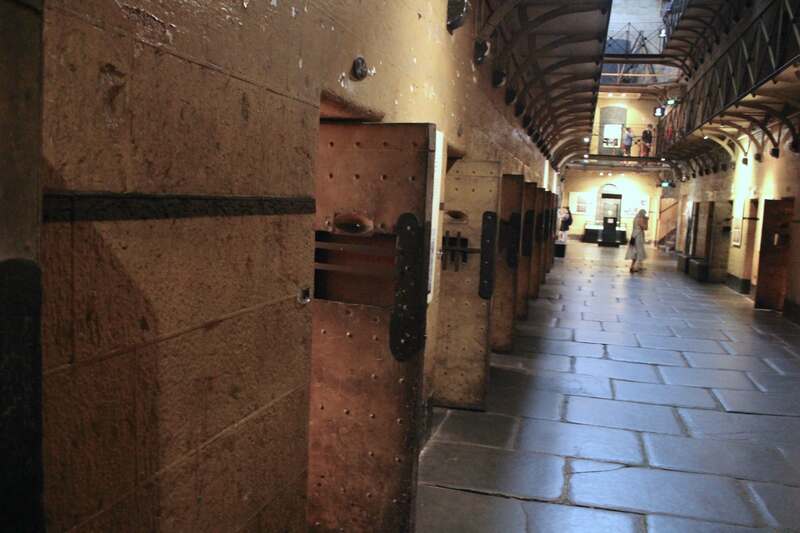 During this time it held many of Australia’s most notorious criminals. 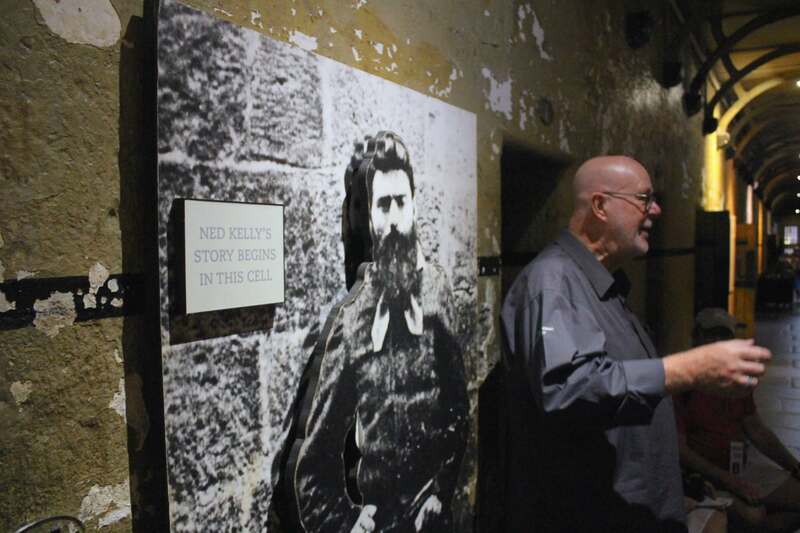 The most famous criminals to walk through its gates are bushranger Ned Kelly and serial killer Frederick Bailey Deeming. In total, over 130 people were executed here by hanging. Due to overcrowding, a second gaol was later built between 1841 and 1844. The first cell block was opened in 185 and by 1850 was already suffering from overcrowding. 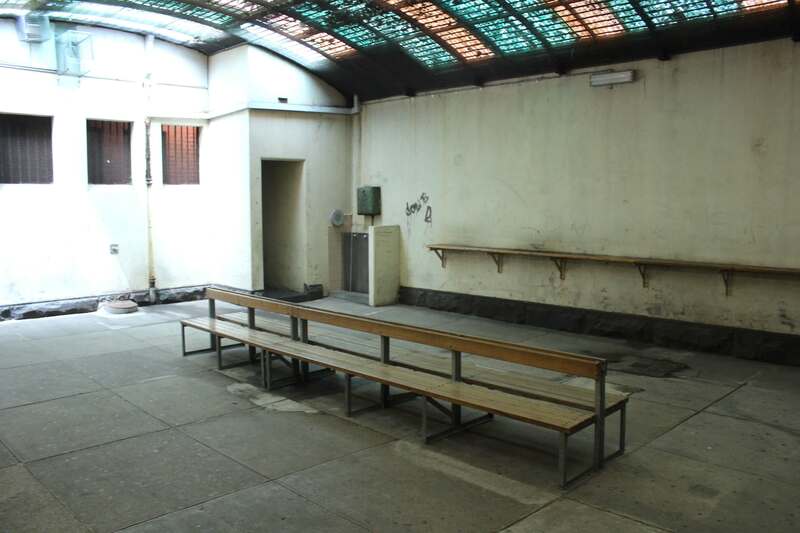 Women did not get their own cell block until 1864 when one was opened next door to mirror the mens cell block. Until this point men and women had been locked away together. 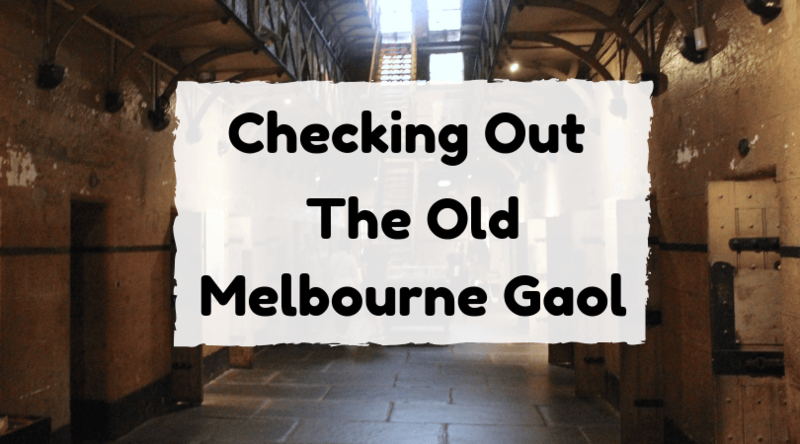 What Happened to the Old Melbourne Gaol? 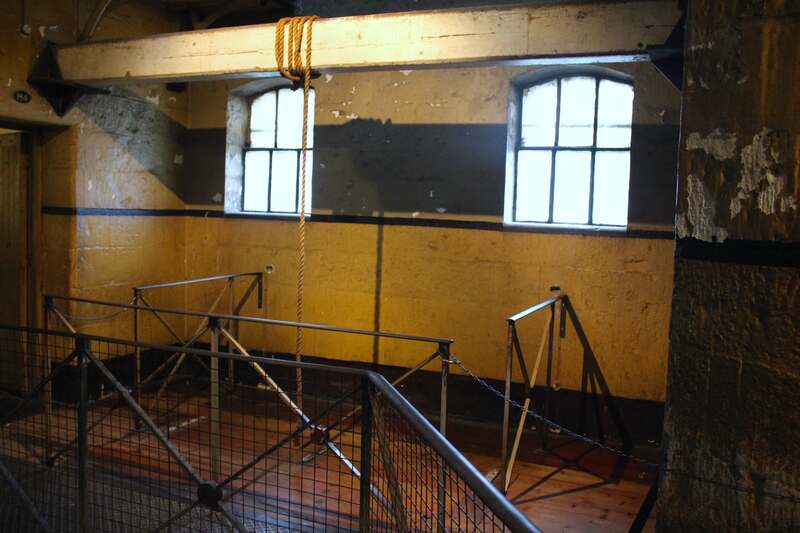 After a review of the Penal system in 1870, the old gaol was closed and the prisoners were relocated to more suitable locations. After its closing, parts of the gaol were demolished. 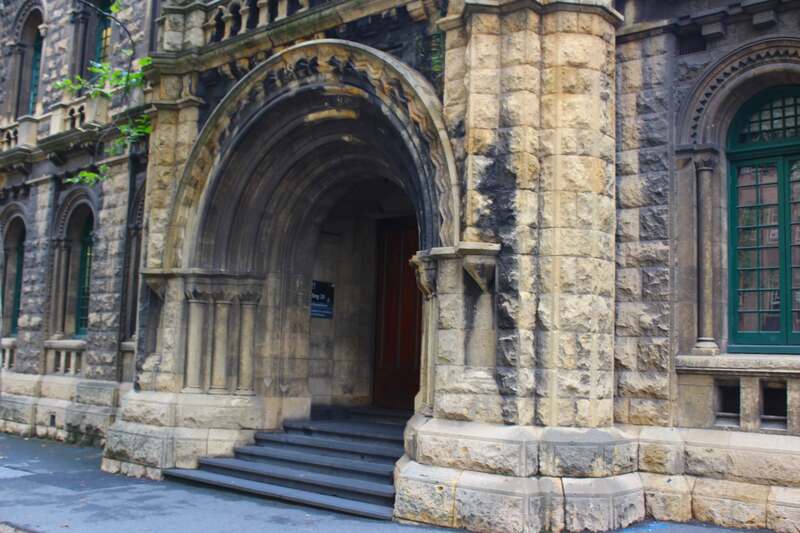 In 1927 part of the Old Melbourne Gaol became part of the local college which is now part of the university. It wasn’t until 1957 that the National Trust of Australia listed the site on its heritage register to preserve it. 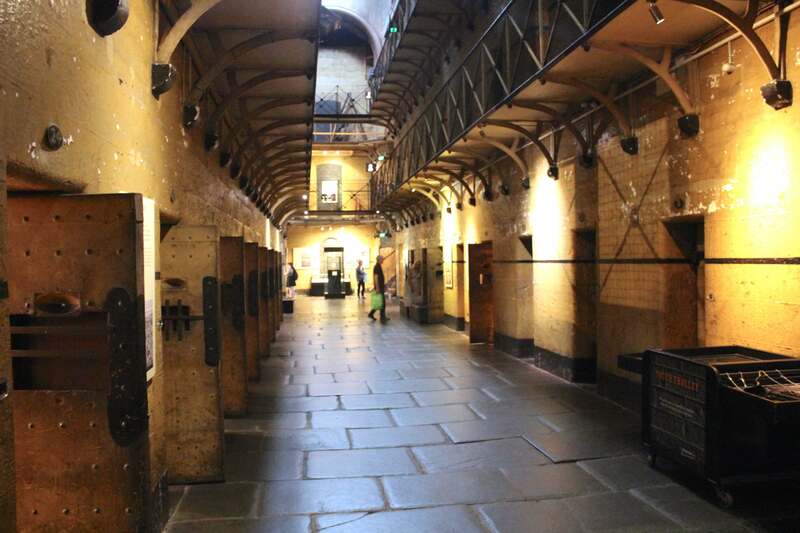 In 1972 the gaol was reopened as a public museum. The museum now attracts around 140,000 visitors a year. 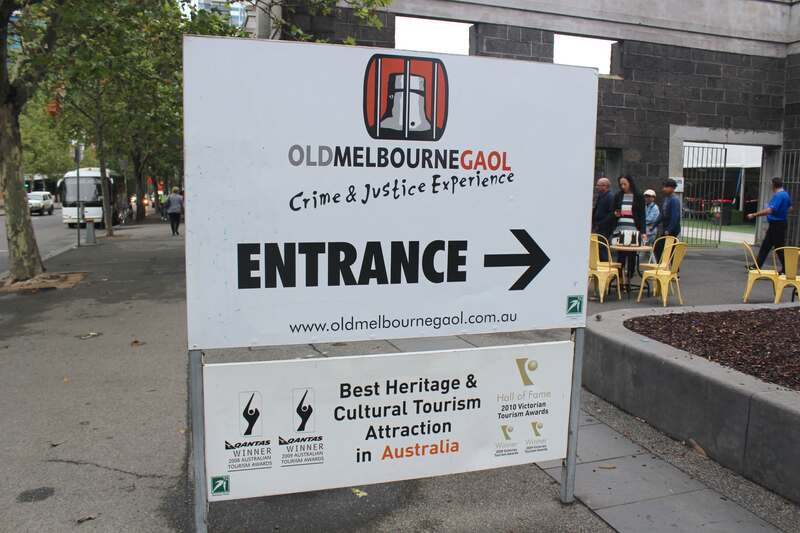 Since the Old Melbourne Gaol is so centrally located at Russell Street, it is really easy to get to. As I was staying by Flinders Street Station I decided to walk it. The walk only took 20 minutes. 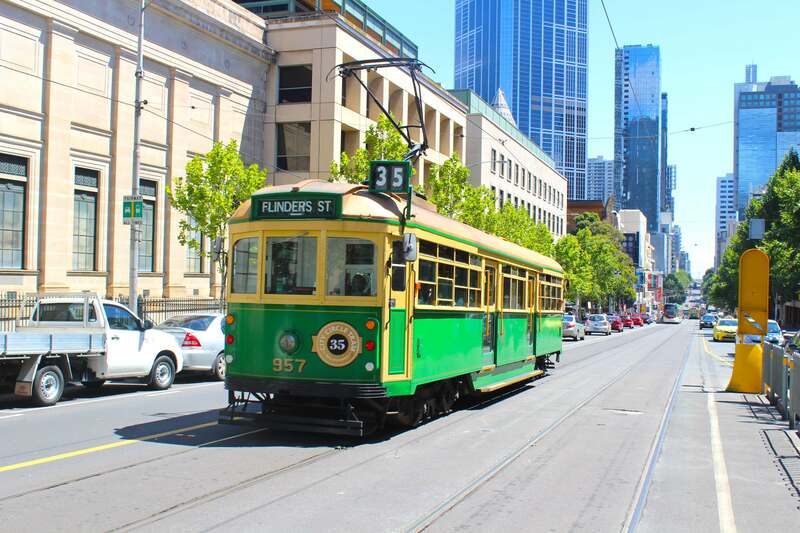 The other option is to take the free city circle tram (no.35) and get off at stop 7 which is La Trobe Street. I highly recommend this tram to any tourists visiting the area as it stops off at the major attractions. The price for an Adult ticket is $25AUS which is just £15, €18 or $19US. For a child ticket it’s $13.50 which is £8, €9 or $10US. Considering how much you get with your ticket I would say it is definitely good value for money! Your ticket lasts all day and you are free to enter as many times as you want throughout the day. 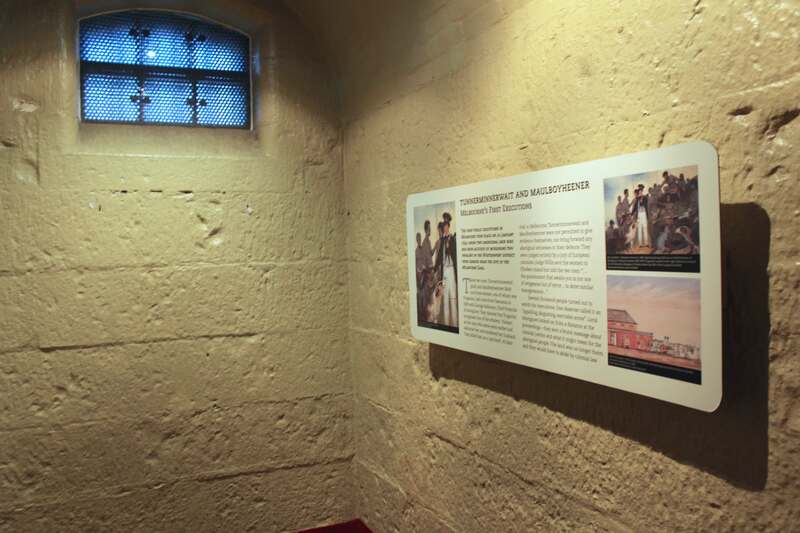 As well as entrance in to the Gaol Museum, your ticket also includes entrance to The Old Magistrates Court and The City Watch House Experience. Your ticket allows you to enter the museum self guided, or for a little extra you can get on a tour. I decided to get on a tour and I didn’t regret it. 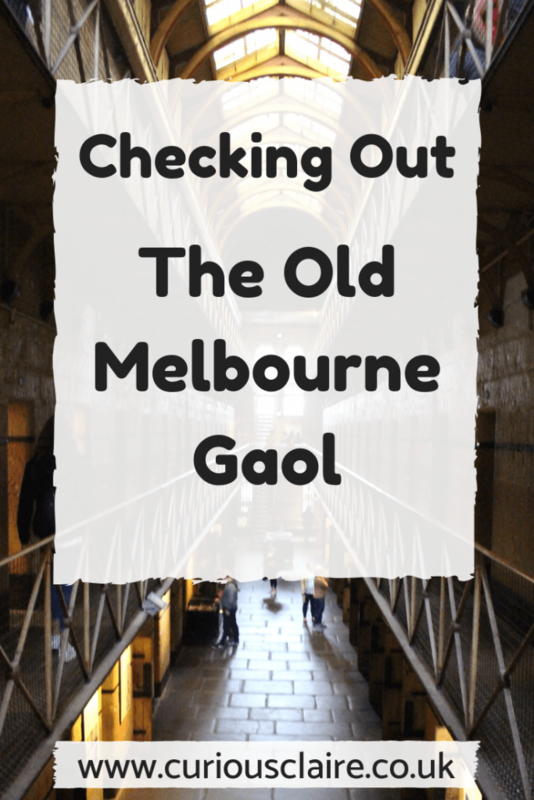 The tour guide had such great knowledge of the Old Melbourne Gaol and really brought it’s history alive. If you do decide to go through the museum self guided there are information cards in each cell. 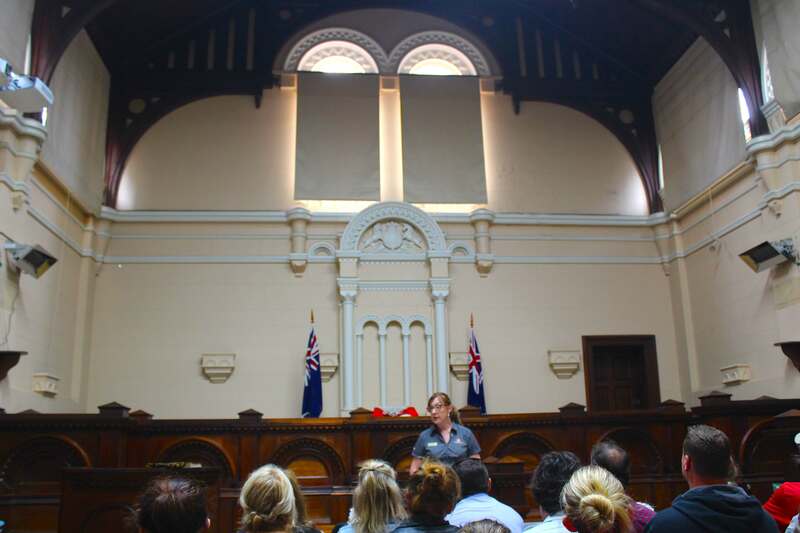 Some show stories of former prisoners, others have memorabilia and some have history of the gaol itself. I really found it fascinating having a look around and reading all the different stories. Right next door to the Old Melbourne Gaol is the Old Magistrates Court. With your ticket you can also visit here but there are only certain time slots you’re allowed in so check the times first! You will be lead inside the court house and shown to the main court room. Here a tour guide will give a brief history of the types of trials that have come through the old court. After the tour guide has finished giving an overview of the court, there is a chance for everyone to look around, take pictures and even dress up! This was probably my favourite part of the day. Just like with the Magistrates Court, you can only enter at certain times so check first. This is one you won’t want to miss! You won’t just be taking a look around the Watch House, you’ll get the chance to experience what it is like to enter the Watch House as a prisoner. As you enter you will be made to line up against the wall and you will be given a character story of why you were arrested. The Charge Sergeant will then process a few people. It’s great fun getting to hear why everyone’s arrested and the Charge Sergeant made the experience very entertaining. After everyone has been ‘processed’ it’s time to move in to the cells. First though, the guard checks us all for contraband. Don’t worry this isn’t physical! My tongue bar would have been classed as a weapon if I had really been arrested so now I know to stay above the law so I don’t have to risk losing it! Once we have been ‘cleared’ we are sent to our cells. All the girls in one and the men in another. 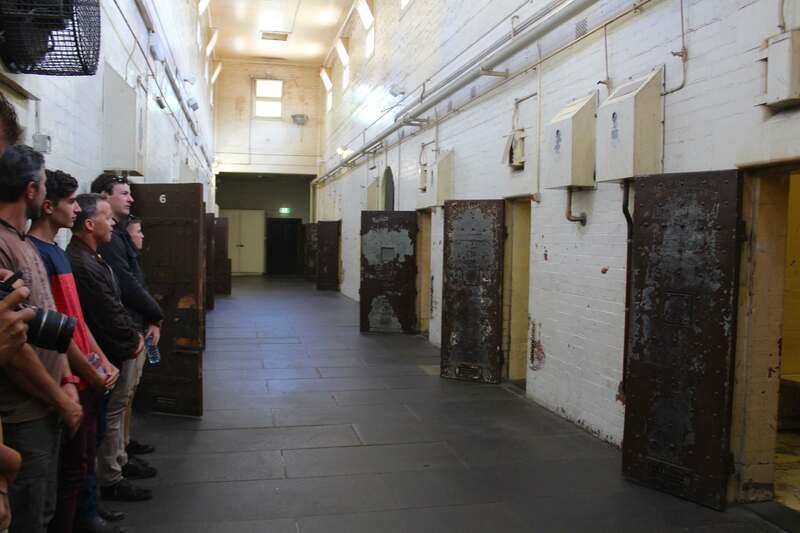 The cells were quite small and not very well looked after. While we were in our cells the lights were briefly turned off so we could get a true appreciation of what it must have felt like to be locked away in one of these cells. After a bit of time we were released from the cells and were free to walk around. I found it quite interesting reading the words and threats that had been scratched in to the doors. All these were original scratchings from when the cells were in use. The tour ended with photo opportunities to get some good souvenirs. It really is an enjoyable part of the Old Melbourne Experience and if you’re wondering if this part is appropriate for kids, in my opinion, yes and there were a couple of youngsters in the group and they were enjoying themselves. 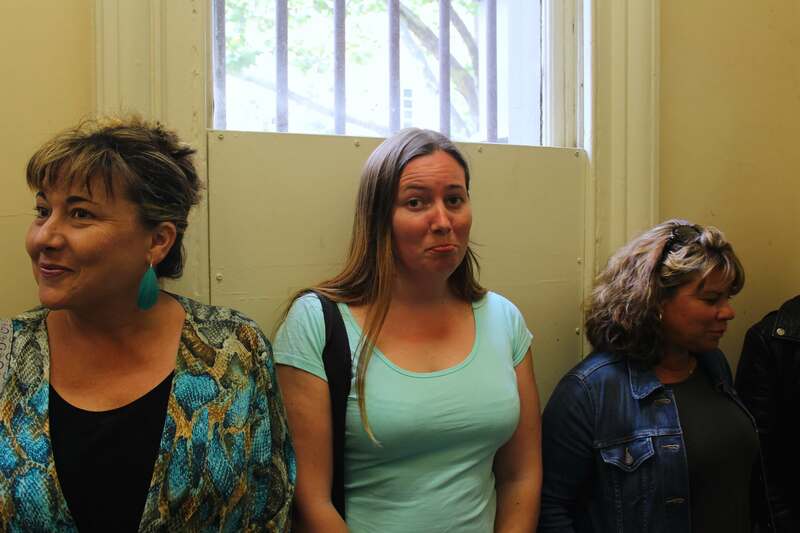 They saw the funny side of being “yelled” at by the Guard Sergeant. In all honesty, there is no yelling, just orders given in a stern voice. 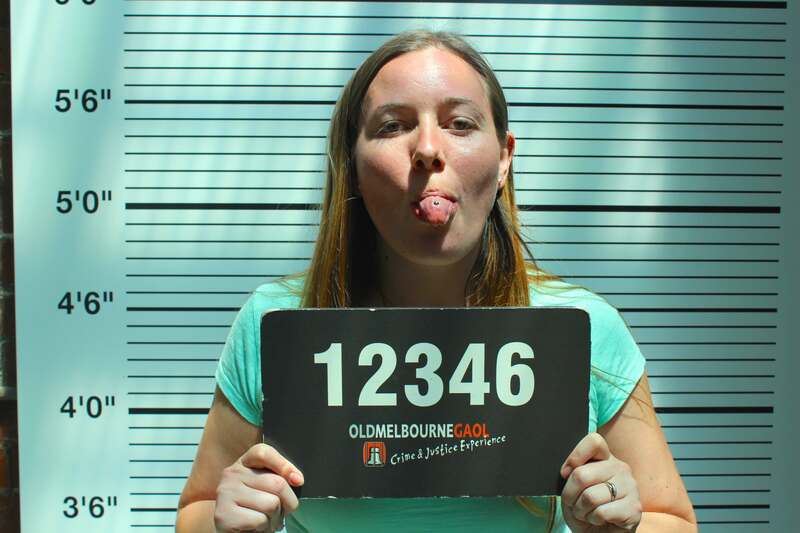 As you can see I really enjoyed my visit to the Old Melbourne Gaol. If you’re in Melbourne and looking for some fun while learning about history, than this is something for you!